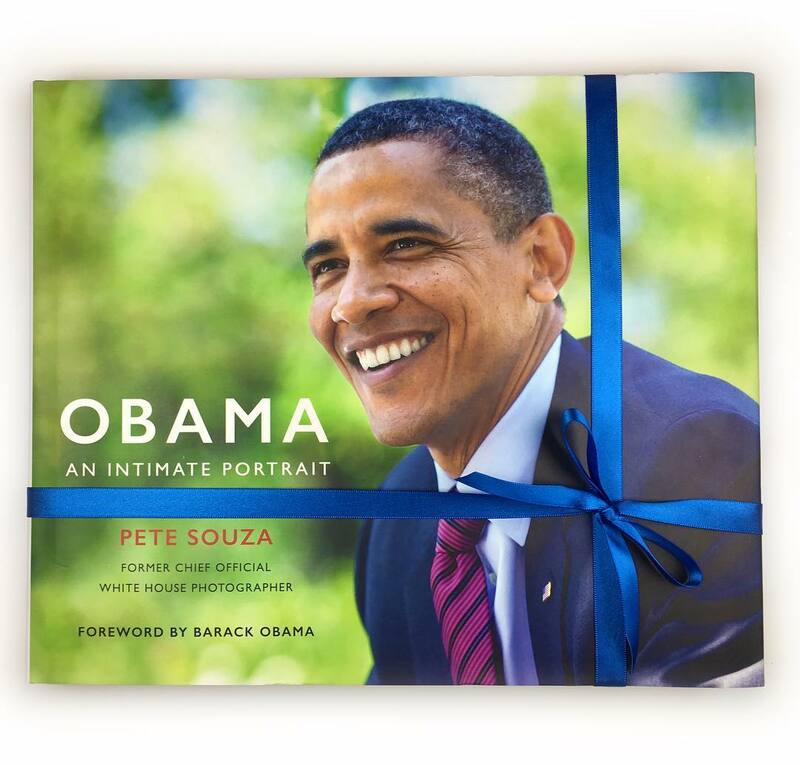 In this video, renowned photographer Pete Souza sits down to reflect on his time at the White House photographing President Obama. Using intuition and professional judgment, Souza captured 1.9 million frames across the eight years of Obama's tenure, giving him a unique, personal perspective on the President. Weekend call with Vladimir Putin, March 2014. Veterans Day, 2009. Leaving Presidential coins in Section 60 at Arlington National Cemetery. Will tell the backstory to this and many other photos next Tuesday night as part of the Kennedy Lecture Series at Ohio University in Athens. Free admission. Get there early for a seat! Doors open at 6:30 in Memorial Auditorium. Program begins at 7:30.